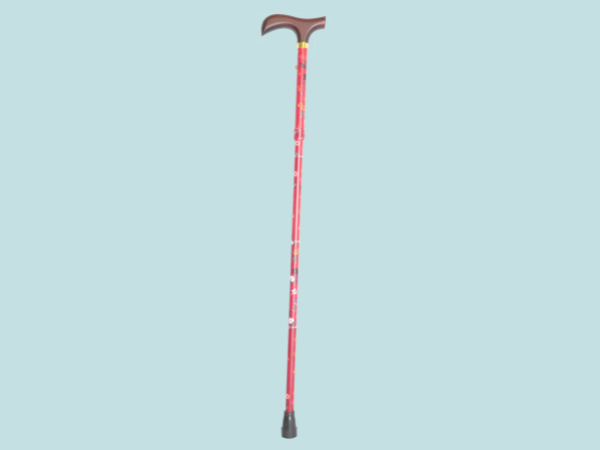 The aluminum shaft allows this cane to be lightweight, durable and adjustable. Wood made handle shapes to make the perfect fit. Push-button adjustment mechanism is sturdy and east-to-use. Length adjusted by personal favor. They fold up easily and stores away neatly. Using larger rubber shoe to more steady. Colorful and vivid design can be a decorating of life. 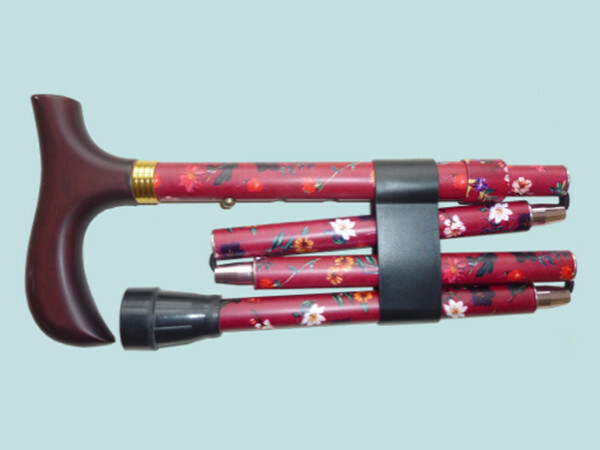 Folding canes can be a great medical supportive device but aloso for travel or everyday use. 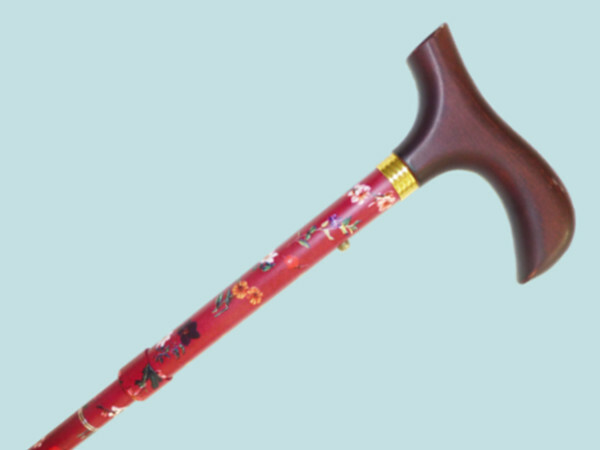 To keep the quality, our canes are all Made in Taiwan.